Family Shack Duty: Each family must put in 1 shack duty per player. Please schedule your shack duty with your team manager or coach. 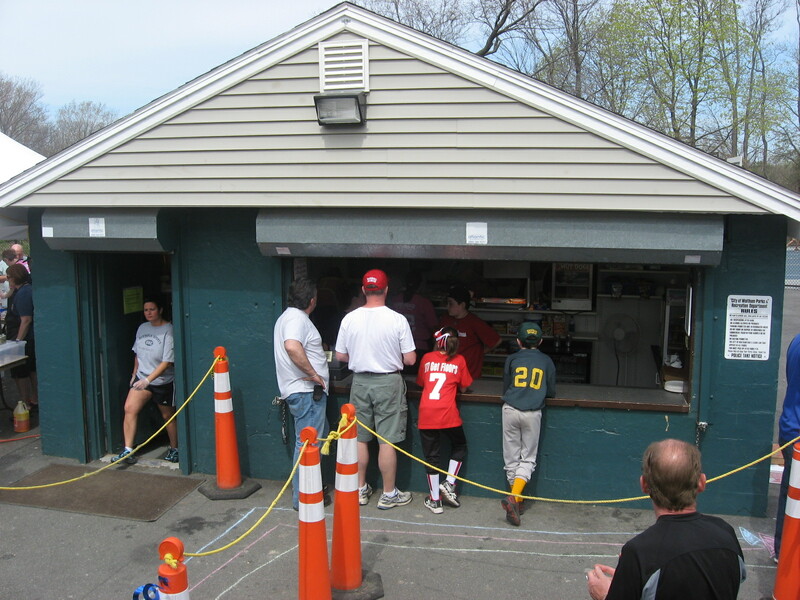 Rookie/AA Families: In addition to the weekend morning games, there are evening games that are available to do your shack duty from 5:00 - 8:30 p.m. Please see the online schedule for availability and eligibility. Major/Minor Families: If you are not assigned a "home" game, more games and dates will be added for play-offs and World Series as they are scheduled. Please remember that the Shack (and the entire league) is run by volunteers and they do not want to have to charge you $100 for not taking care of your Shack Duty. Note: The schedule is subject to change based on the weather and any other league changes. verify the rescheduled date with the coach and complete your shack duty on that date. Thank you! The Snack Shack needs shift leaders. This involves a commitment 1 day a week of about 4 hours.